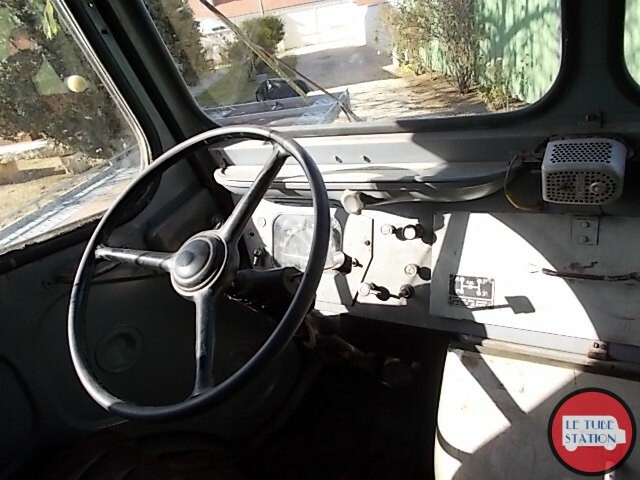 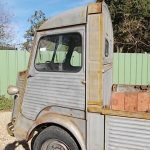 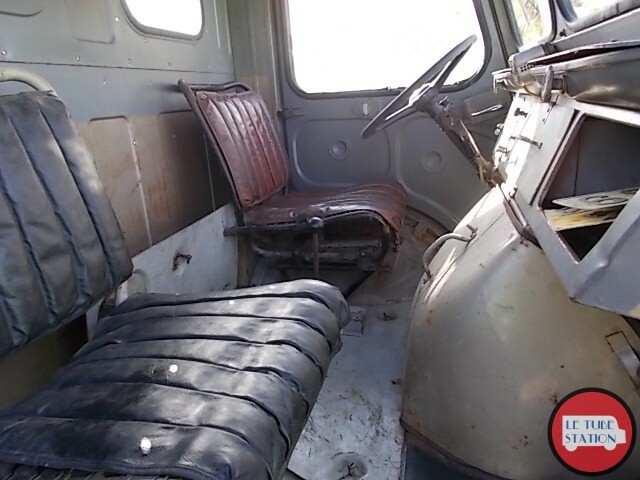 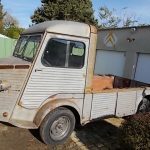 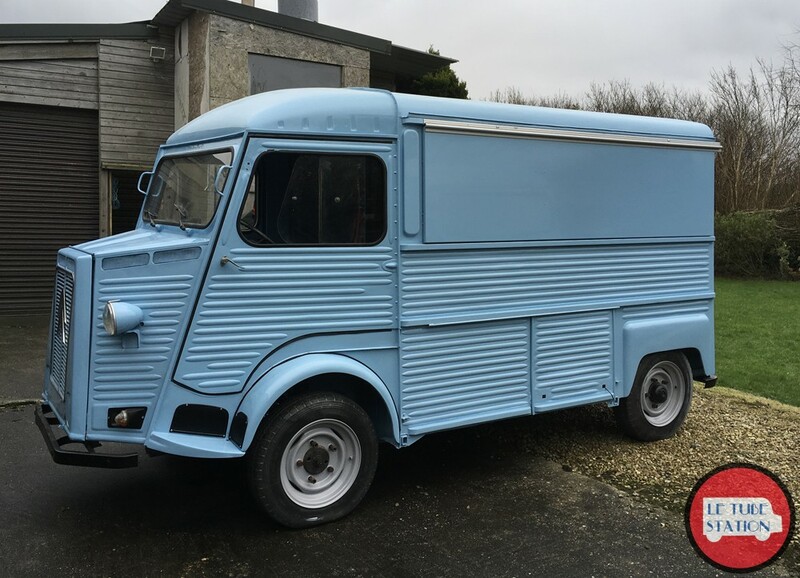 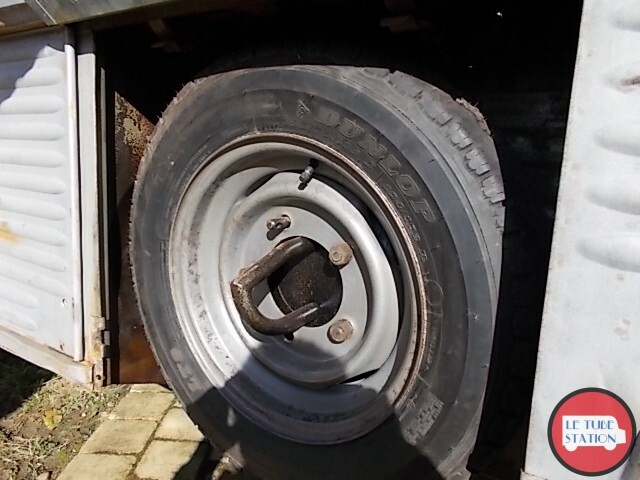 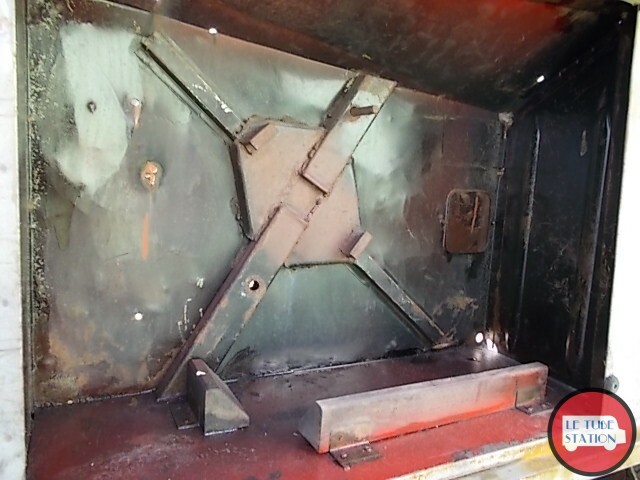 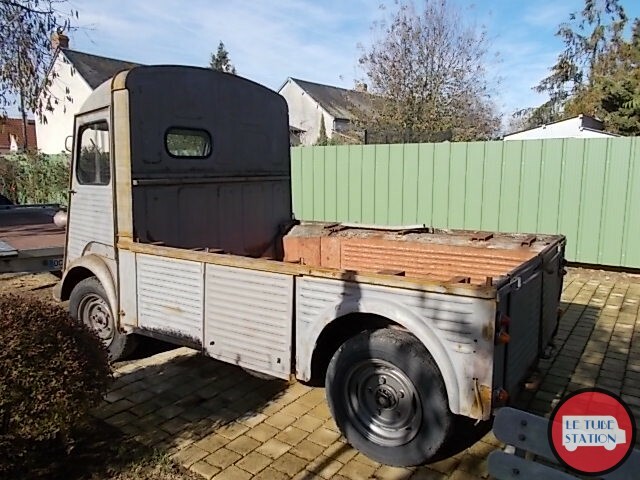 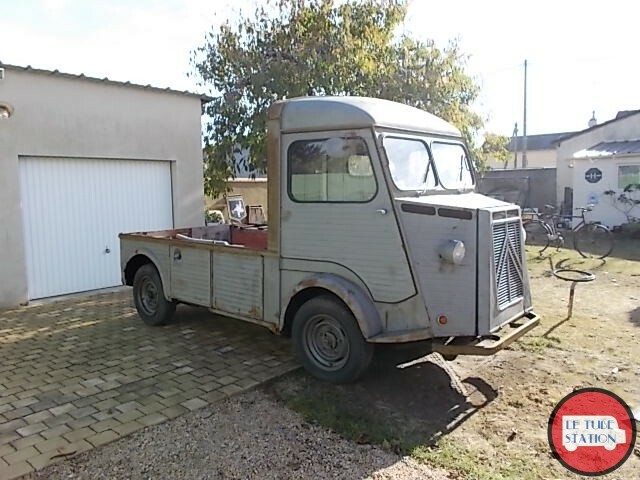 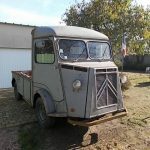 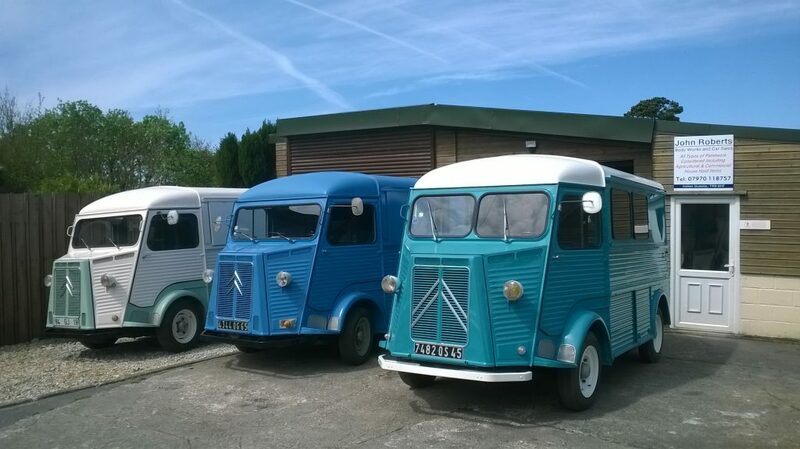 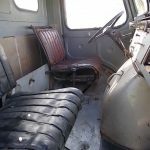 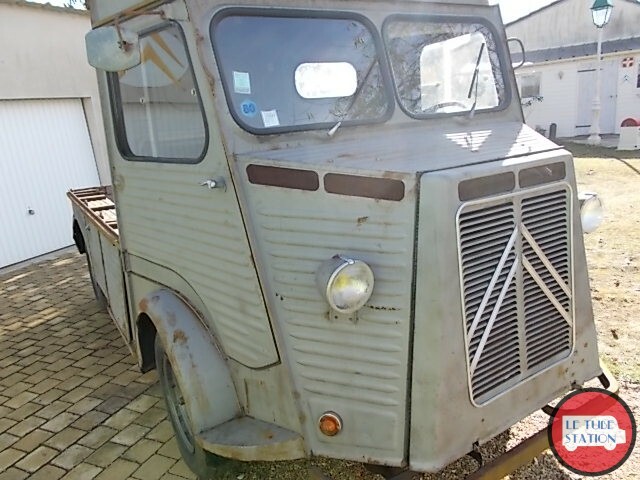 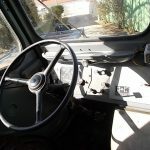 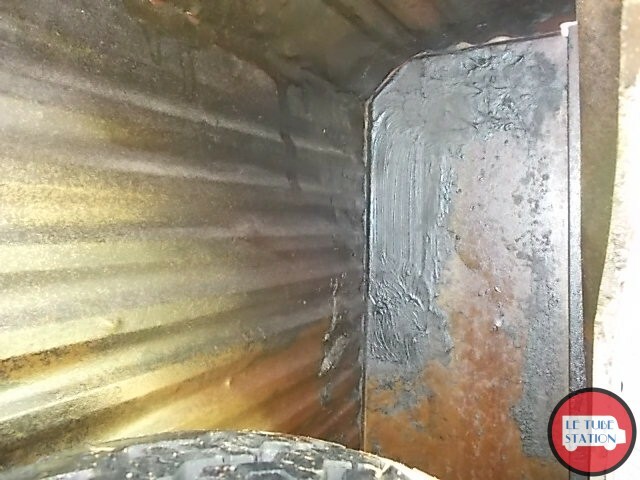 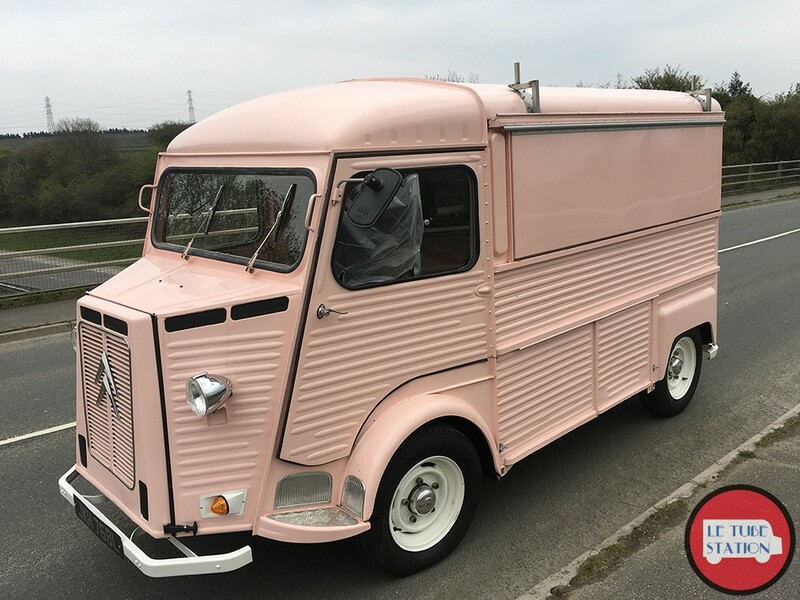 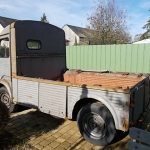 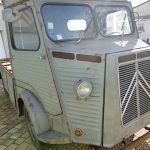 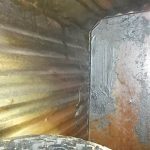 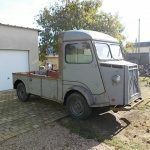 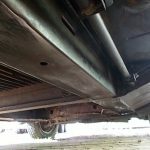 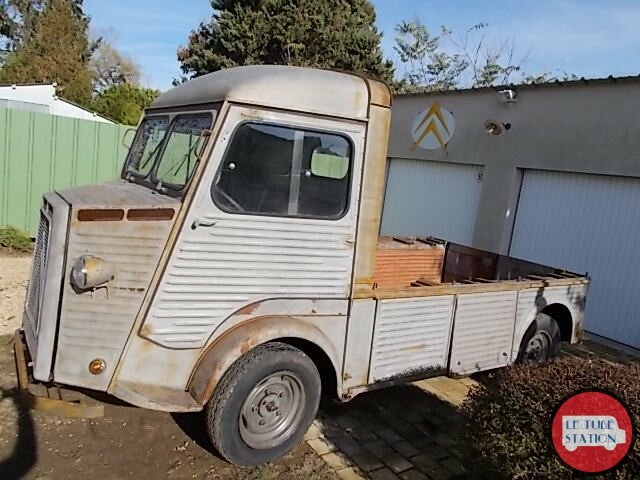 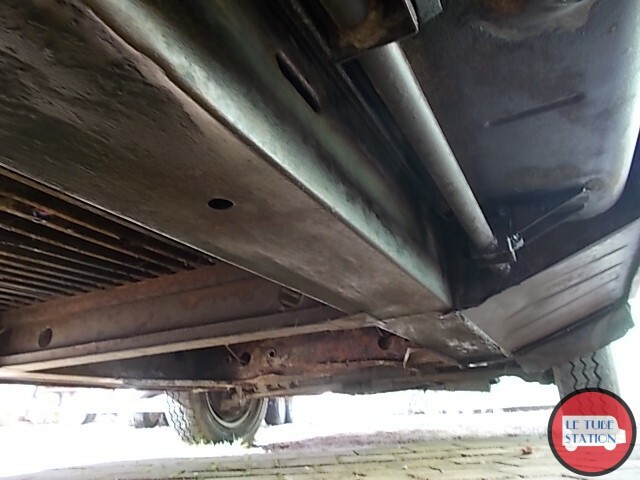 Citroen Hy Split screen Pick Up, runs very well, new tyres, 2 owners from new. 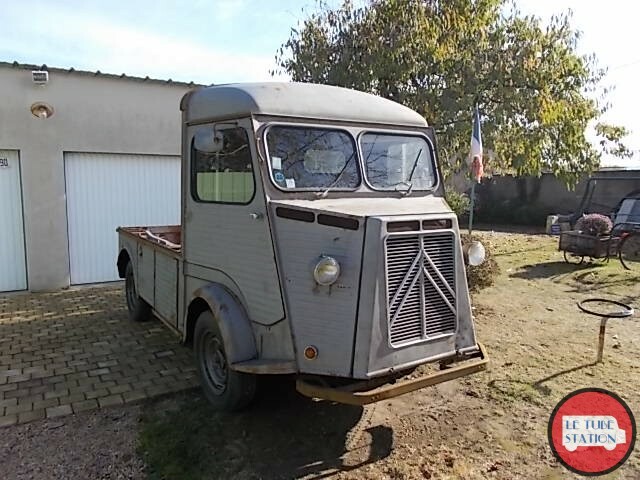 Runs really well and in good order everywhere it matters, still used weekly around the local village this van belonged to my Grandfathers fishing buddy before we got our hands on it. 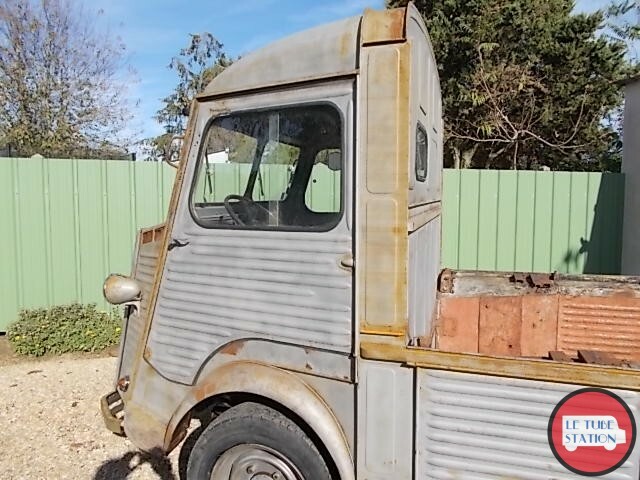 Ideal little run around for that “Rat” look or great marketing tool. 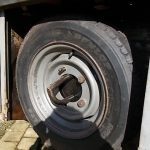 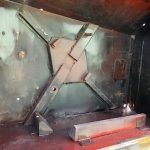 For shipping please contact us.